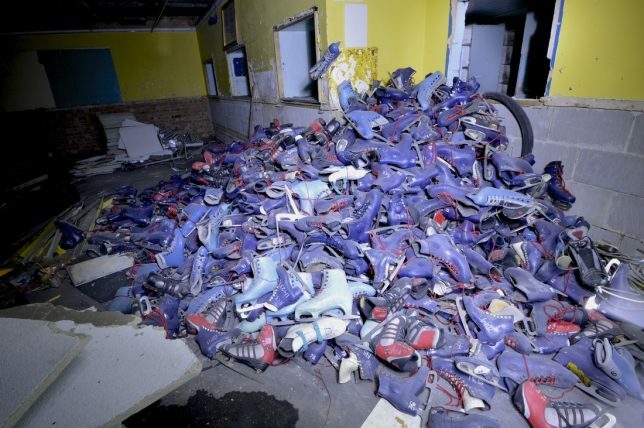 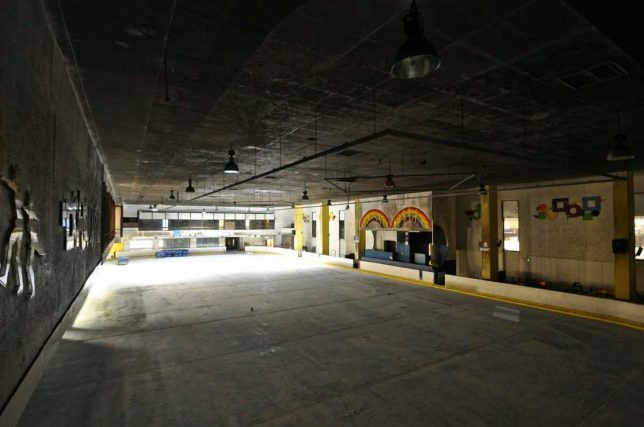 At these abandoned ice skating rinks, hockey turns to hooky faster than frosty ice turns to lukewarm water. 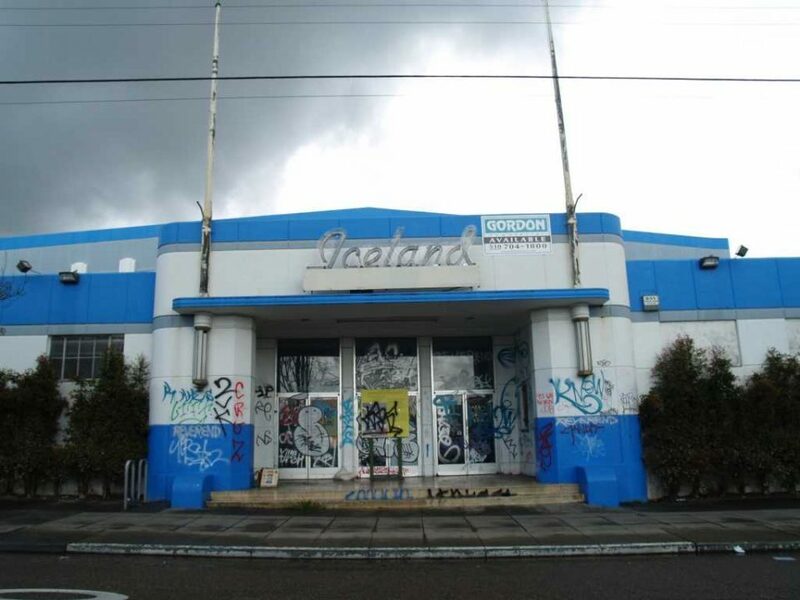 Kinda like Blade Runner but without the blades. 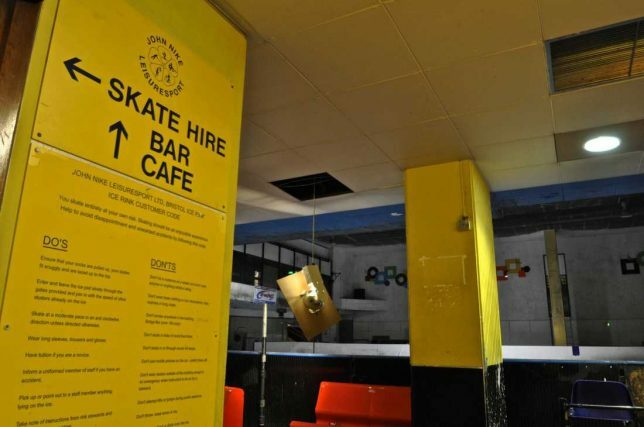 Berkeley Iceland opened with a bang on November 1st, 1940 when three-time Olympic skating champion and Hollywood actress Sonja Henie performed before a packed house. 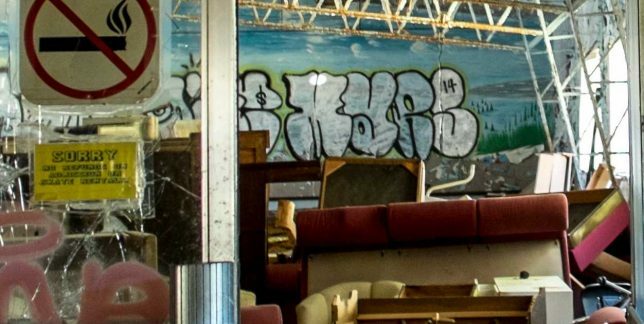 Sixty-six years later, the venerable rink closed and soon fell prey to vandals and graffiti artists. 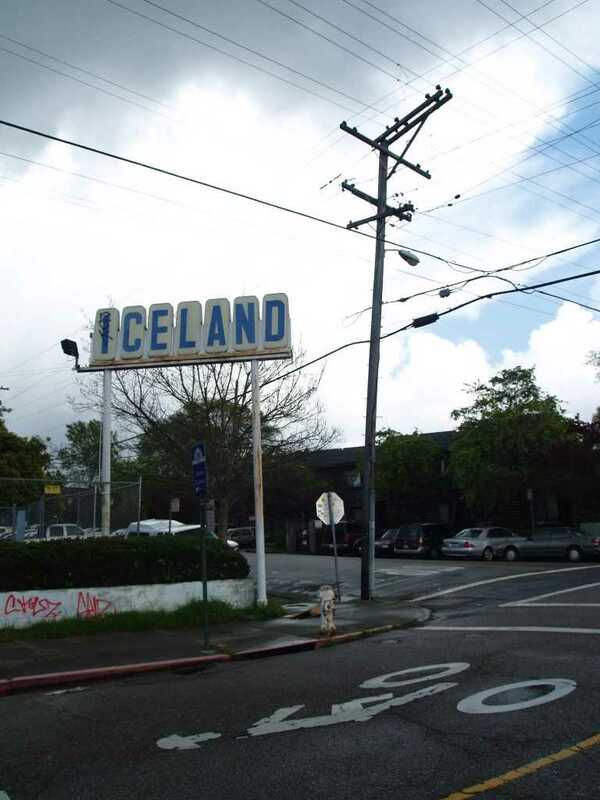 Fun fact: East Bay Iceland, the rink’s owner at and after closing, was Richard Zamboni, son of the inventor of the Zamboni ice resurfacing machine. 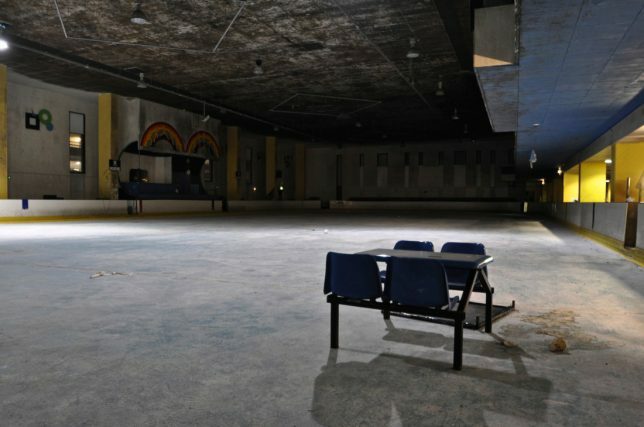 Urbex explorer Beyond The Boundary did something, however, even if it was photo-documenting the doomed rink in April/May of 2013 and again later that year, just as building demolition was getting underway. 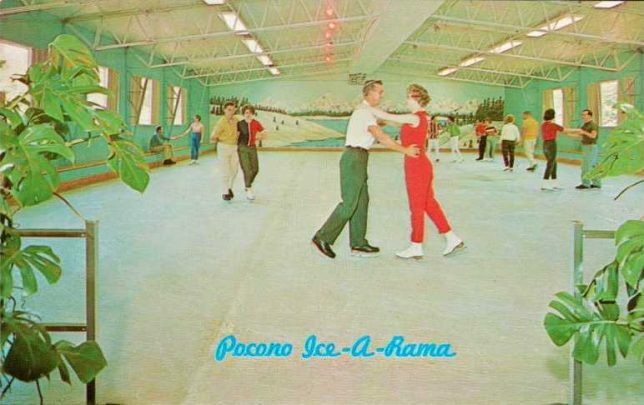 The Pocono Ice-A-Rama rink at the couples-only Penn Hills Resort in Analomink, PA opened in 1962 and was promoted at the time as being the only indoor ice skating rink in the Poconos. 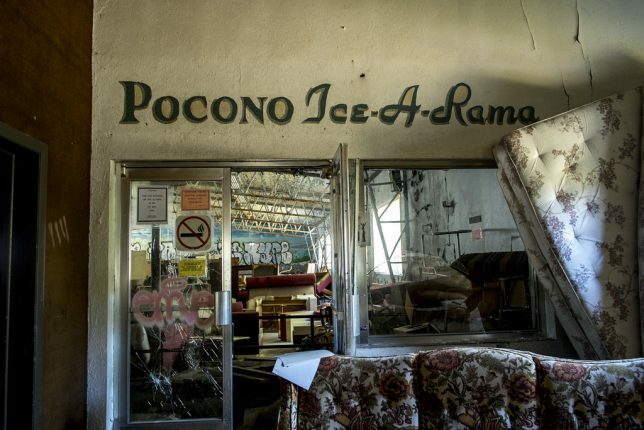 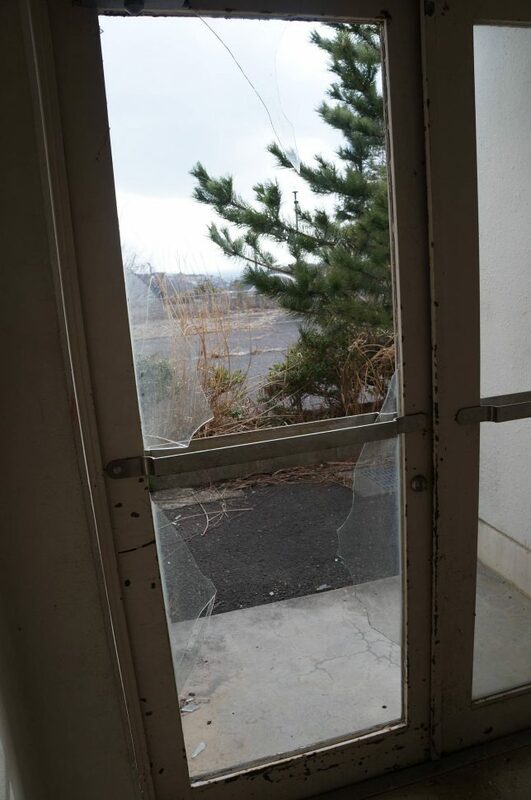 Flickr user Kate McCann (k8mccann2) visited the long-closed resort/rink complex in 2014 and yeah, vacations in the Poconos aren’t what they used to be. 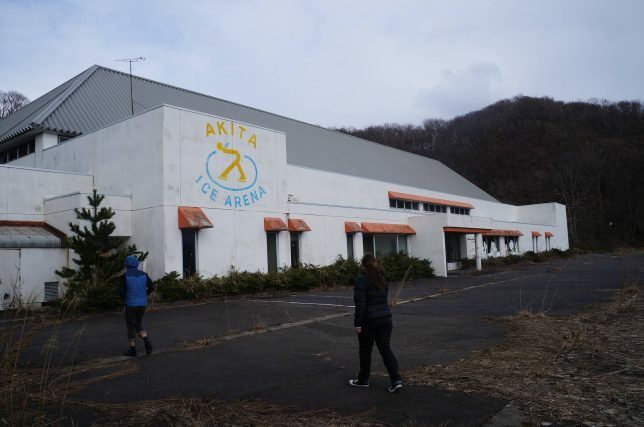 It gets pretty snowy in northwestern Japan so one would think winter sports & recreation facilities would attract a loyal local crowd. 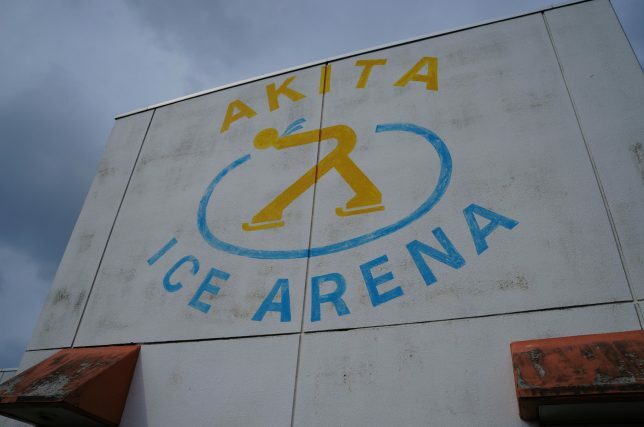 Well, think again: the Akita Ice Arena is most definitely closed and obviously abandoned. 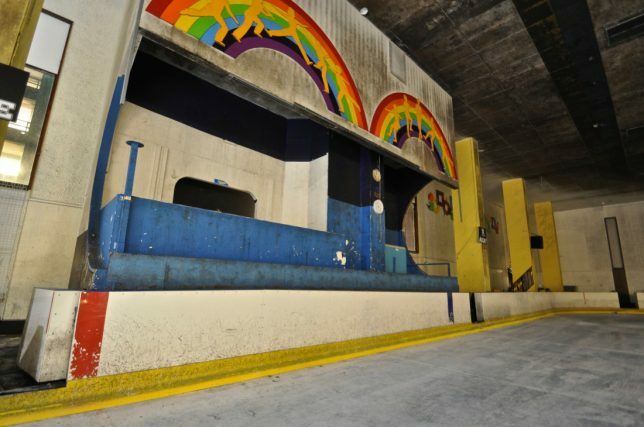 Imgur user plasticscissors visited the shuttered but not-quite-inaccessible arena in March of 2013 and was kind enough to post a host of images. 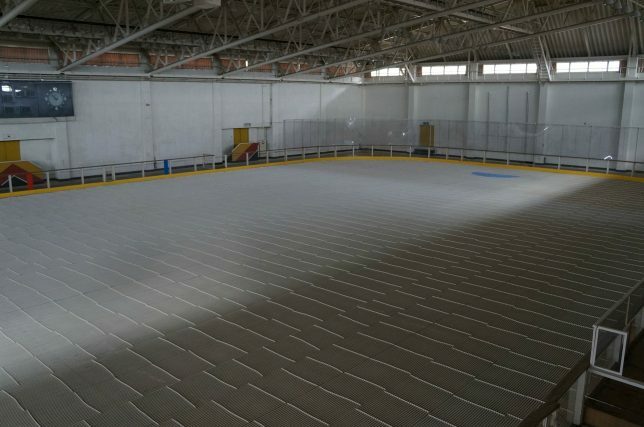 Now you know what an iceless ice skating rink looks like – miles of plastic tiles.